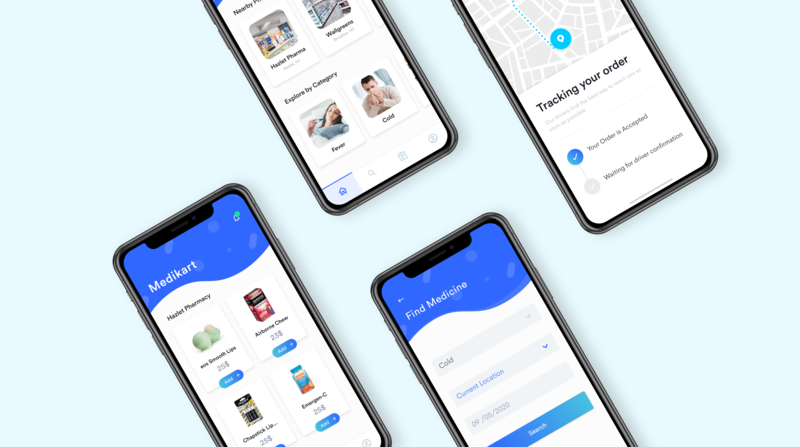 Give your pharmacy business a new unique identity by providing your customers an ease to buy medicines online with our on-demand app solution. We help you with the growth of your Medical Pharmacy Outlet through our App development solutions. We can design and develop an interactive mobile app solution for the pharmacy outlet owners. Providing them an ease to manage and track business seamlessly. A smart dashboard for the aggregators to manage& track all the vendors and business activity all from a single place. A complete online web and mobile app solution for the chain of pharmacy store. Includes strong dashboard with interactive design to give you and your users a seamless experience. 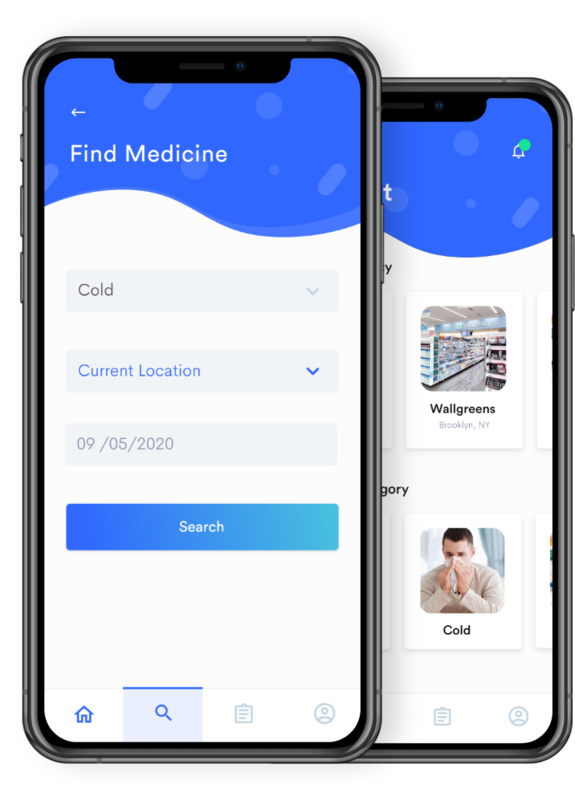 What you can expect with On demand Pharmacy app ? Search medicine by sorting them and also with the help of their content. Can upload prescription easily and digitize them. User can select the time of delivery easily with faster delivery options. User is provided with multiple payment options. 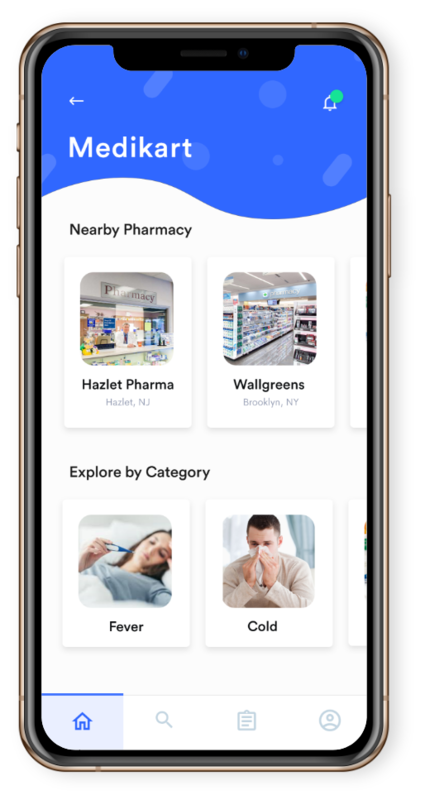 Give your on Demand Pharmacy Delivery App a tremendous look. 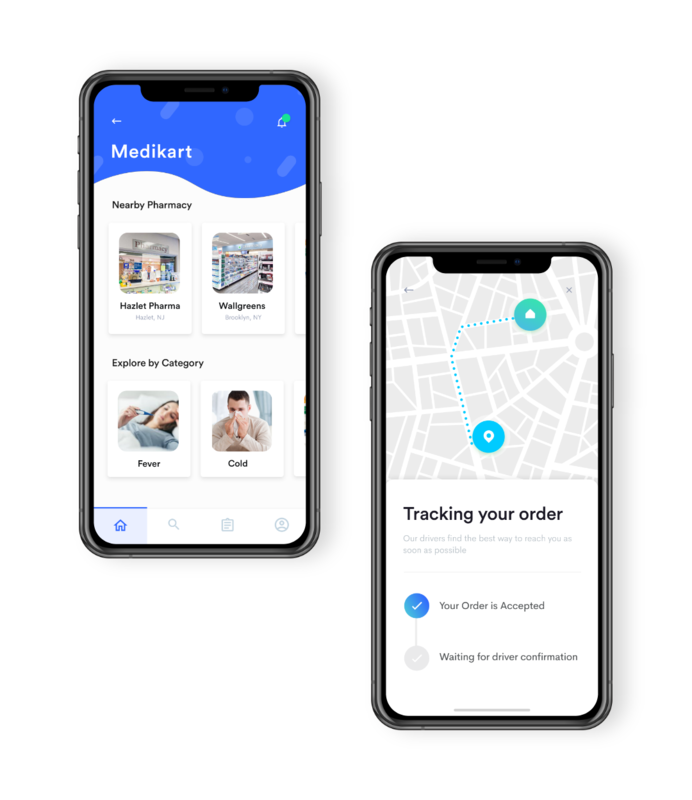 A complete Uber like on demand Pharmacy delivery system. Customers can upload the prescription and compare medicines offered by online medicine supplier. Sort and filter medicines or by their content of medicine. 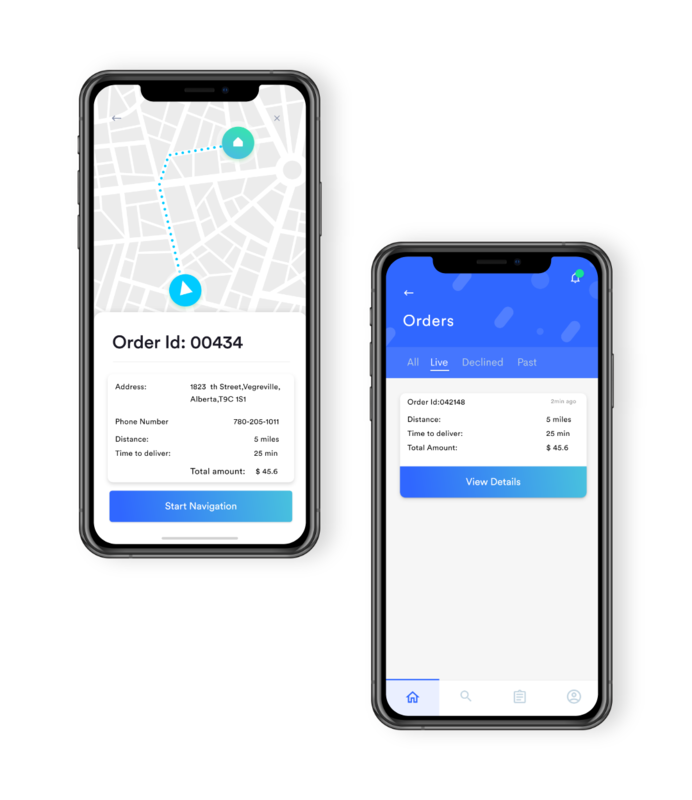 With the order history, customer can easily and swiftly re-order without uploading prescription again. Customers can choose from various payment options. 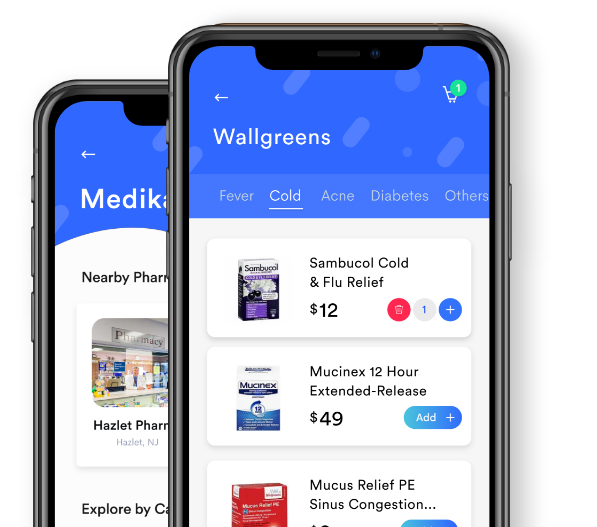 Add medicines, at low inventory alerts, manage privacy. Pharmacist gets alert of new order via email and web notification. Uploaded prescription are reviewed and converted to a digital format. For customers, phone and optional in-app chat support are provided for the assistance. Customer’s every detail of delivery is notified to the driver. Through real time GPS tracking driver can track the customer’s address appropriately. 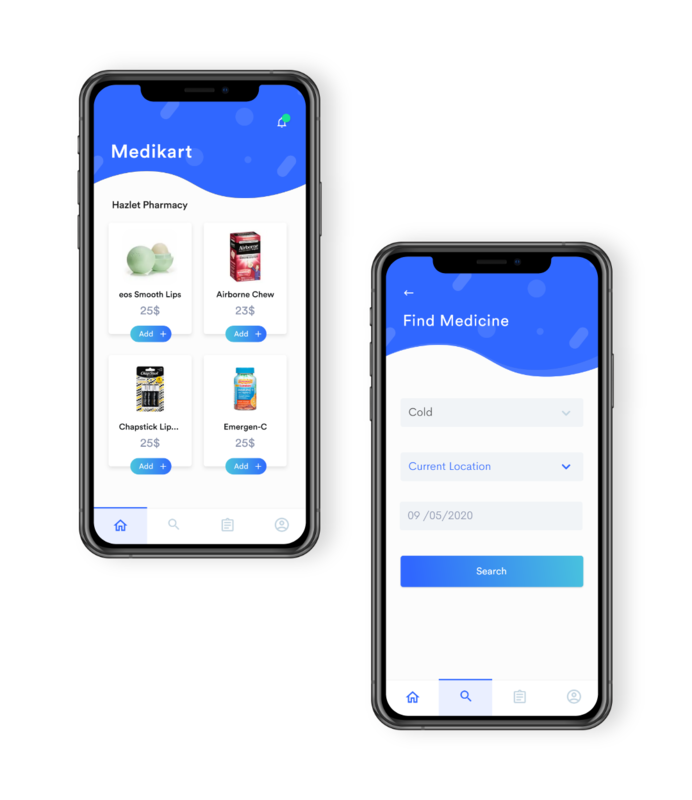 General earning reports of particular timeframe by adding agent earning application into your online pharmacy delivery app.